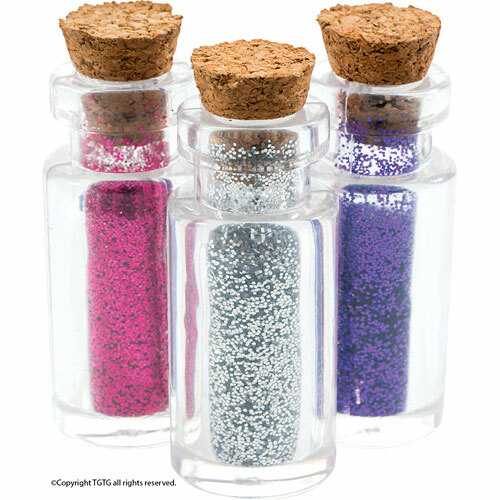 Fairy Dust set includes 3 magical colors. Each representing a different "power". Blue fairy dust is for super-fast flying. 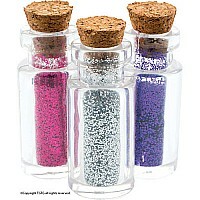 Silver fairy dust is to encourage happy thoughts and good dreams. Pink fairy dust is for invisibility. Measures approximately: 3.00 x 4.50 x 0.75 inches..